One of the areas within the bookclub is a “Blogger Hub”. In here we had a few channels that allowed bloggers to talk to each other and share advice, opportunities, and ask for help. 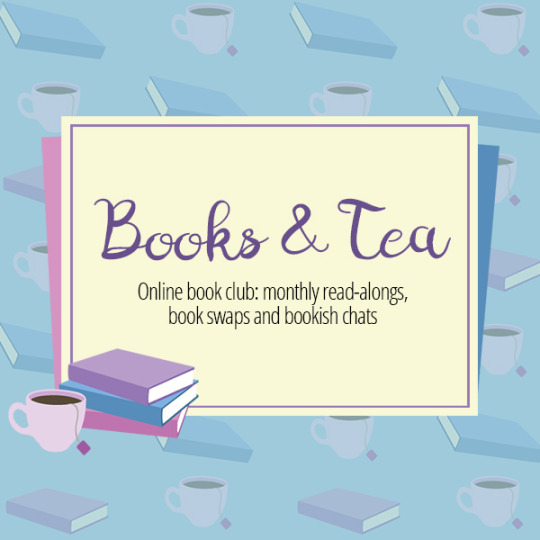 With the Book Club growing so much and our plans to work on and expand the Blogger Hub we had to approach it in a way that wouldn’t overwhelm existing and new members to the world of Discord. So it seemed only reasonable to seperate the two. This allows us to, eventually, shrink the channel list in the Book Club by a category. And allows bloggers to interact with others without introducing them to such a large server. In short we’re hoping its easier to manage. What are the goals of Blogs & Tea? Our main goal with Blogs & Tea is to provide an area that is dedicated to blogging and all that it entails. 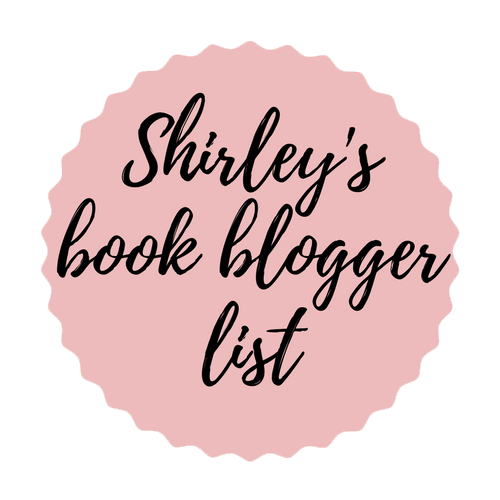 Yes that’s right, its for any bloggers, not just book bloggers. But also somewhere potential bloggers can turn to if they need advice on where to get started. Lastly, as we are a community inspired server we will do our best to listen to feedback and introduce areas that will benefit members. As we’re less than a month old and still pretty small we’ve attempted to cover the basics but still have the room to grow. Upon joining members can view most of the Rules and Info category to gain all the information needed to fully join the server. Yes upon joining members cant view the full server. As the server is public we want to keep it a troll free zone and our members safe so we make use of a bot to help. We have a few joinable roles, some to indicate what platform you use and others that are taggable roles to let people know you’re ok to pinged for help inthose areas! After this we have our Chat category which is a great place to get to know other members within the server and check out their social media. Moving on we have the main blog themed areas; Blogging and Opportunity Hub. The first category is built around sharing your content, seeking help, and finding inspiration for blog tags, challenges, or collabing with other bloggers. The second is to share different opportunities available to bloggers that we might otherwise miss in such a crowded social media feed. 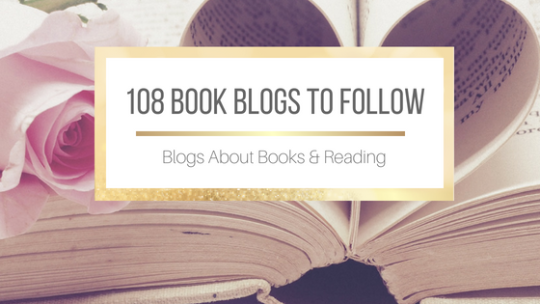 This is definitely tailored more for book blogers right now but we do have the misc-opportunities so others can be shared and this will help us generate other channels if we see an abundance of [other theme here] bloggers! And our last categories have channels for members to get to know each other further and have some downtime from blogging. The first is for all things bookish and the other is for everything else; including pets, affiliate links, self-promotion for services, and creative pieces they’ve created. And I believe this brings us to a conclusion of this introductory post! Should we make any major changes or alterations to the blogging server I’ll create an updated post, if not I’ll just do a check in post a few months down the line to reflect on how things have gone for us. I am really excited about the launch of Blogs and Tea so I cant wait to see you guys there to help make this community a home. Joint without further hesitation and without even reading the full thing. The books and tea server was indeed a little overwhelming for me. Ooooooh this is such a great idea! no worries, its a v helpful platform even outsude of gaming. Joined right away! I’m already part of 2 other bookish servers, so why not join one more! This is so wonderful, Lauren! Congratulations on all the success with Books and Tea, and I am joining the new server straight away! This is great. Always good to know about the resources for bloggers out there. It will be very useful! I was the same way when I started out. I love that there’s a discord just for bloggers in general and not confined to bookish ones. I always wondered if I could ask for help with my other blogs on Books and Tea, but felt too nervous to. Oh man! A secondary server, that’s great and probably so much easier now to have it that way, I’m excited! This is a great idea! 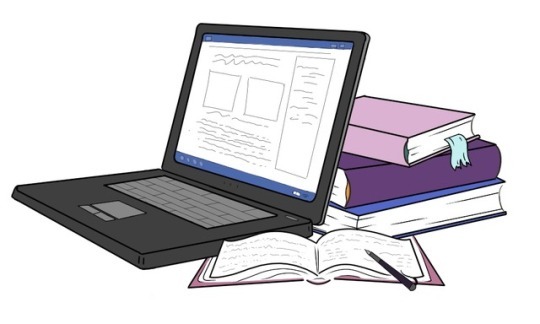 I joined Books and Tea but it was overwhelming but in Blogs and Tea I’m finding it more easier to navigate and communicate with others. This look great! I am definitely going to join! Is this the one I joined or? Love this! I need to be better about utilizing the Discord – I get shy! Ooh actually this sounds great – I love helping support other bloggers. This is so great! I’m already part of one blogging discord and I’ve seen a huge benefit, I can’t wait to get involved in this one too! I just joined! Looking forward to interacting with other bloggers! Haha! I look forward to interacting with you as well! Seems like such a fun space to talk about blogging! I am excited. Yay I love your Discord organization skills and would be happy to join!